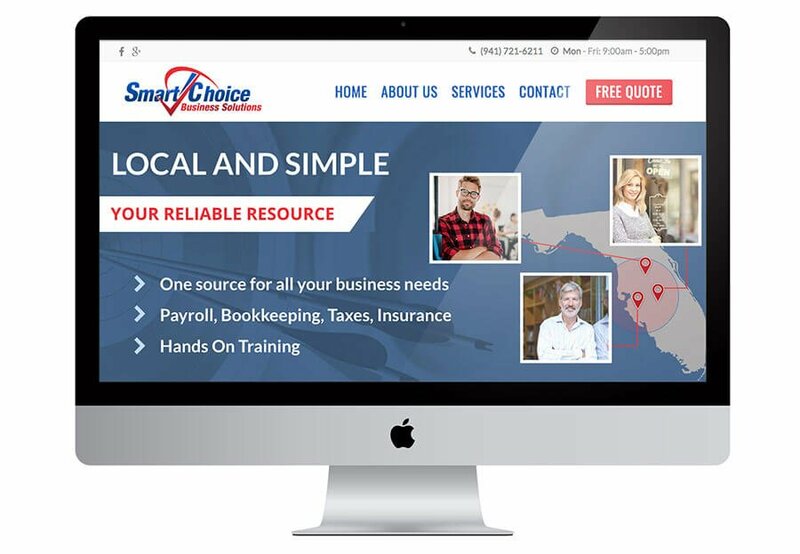 Smart Choice Business Solutions is a local Payroll, Bookkeeping, and Accounting company. 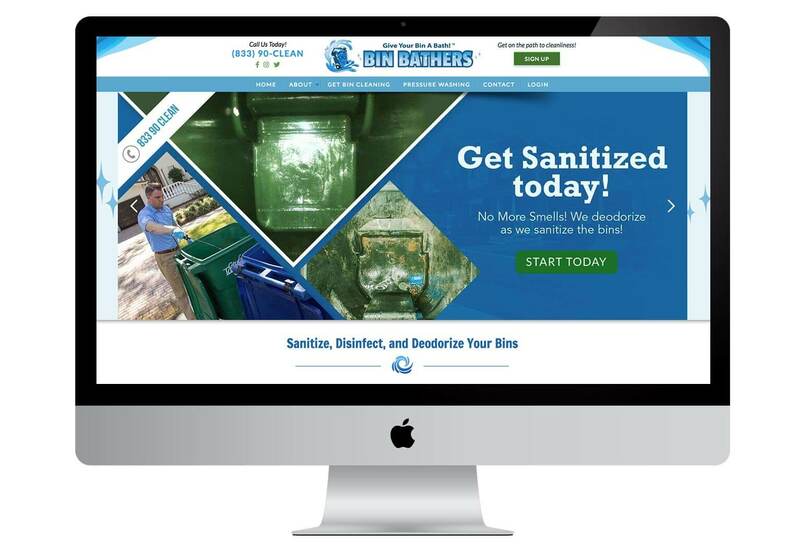 We used a lot of graphics and icons to make their business and services stand out. 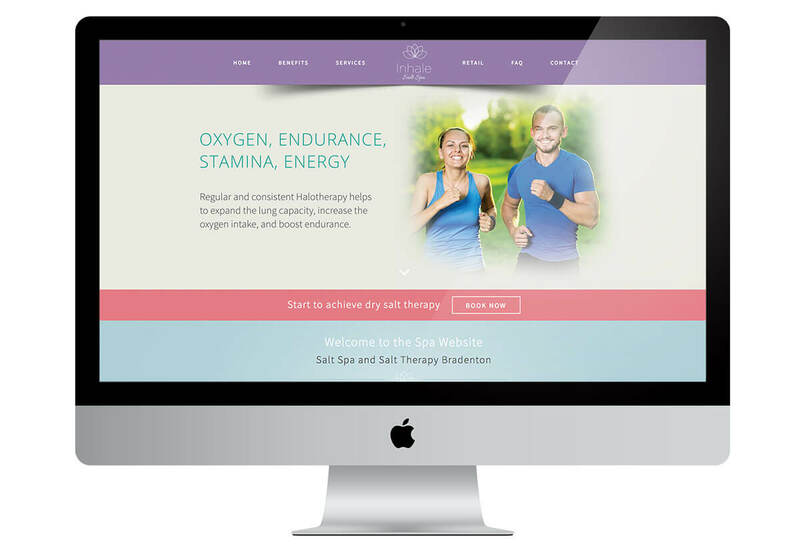 This website was developed on our very own WordPress theme, responsive across all smart devices. 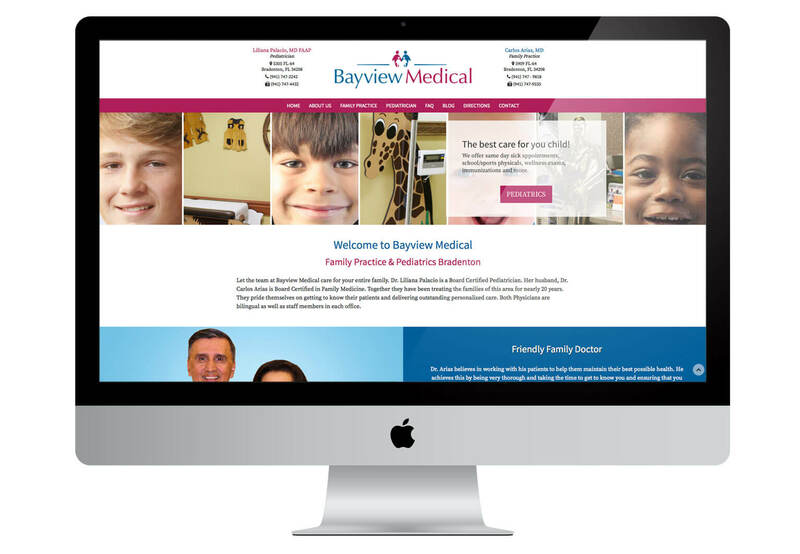 Dr. Arias and Dr. Palacio needed the website to showcase and reflect their individual specialties, while incorporating both doctors’ practices into one website. 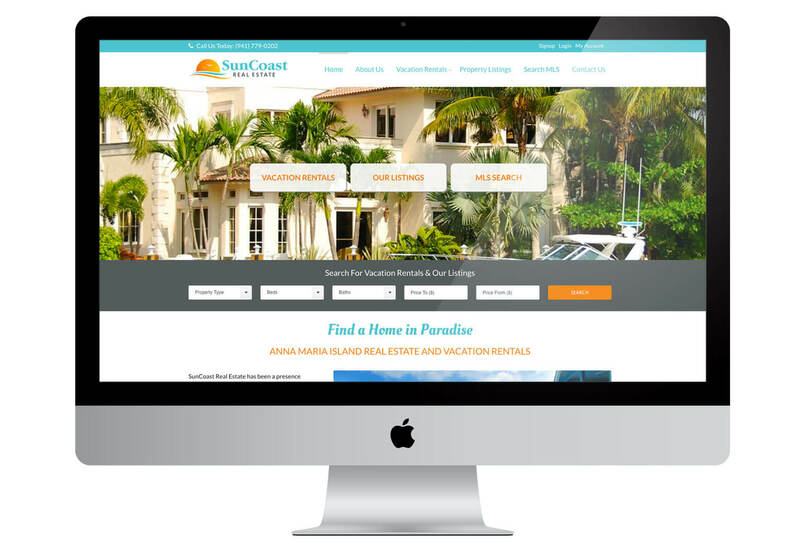 This website uses many of the premium features of our theme we developed for WordPress. 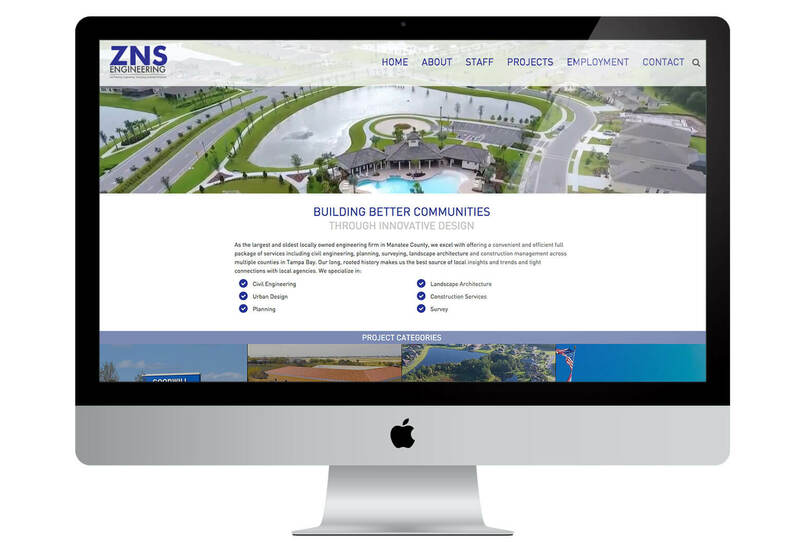 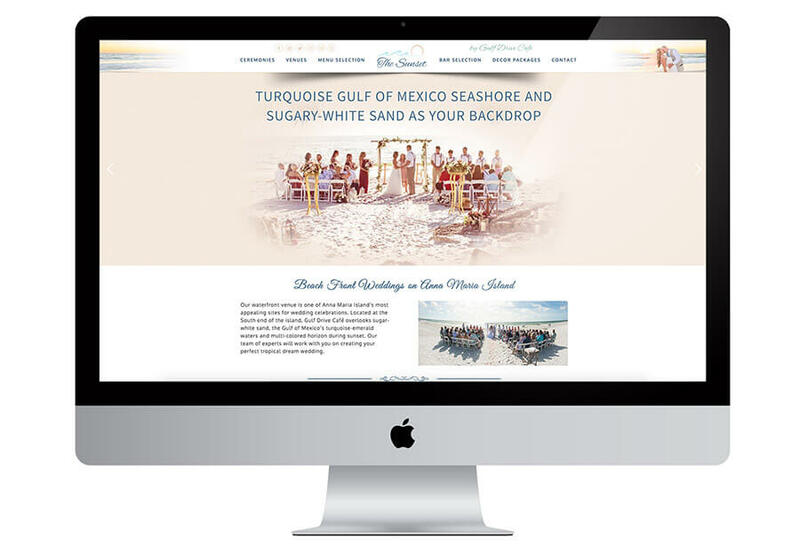 Our website for Sertoma Club utilizes some of the newer features of our very own WordPress theme, such as full-width layouts and ‘fancy’ columns with background images. 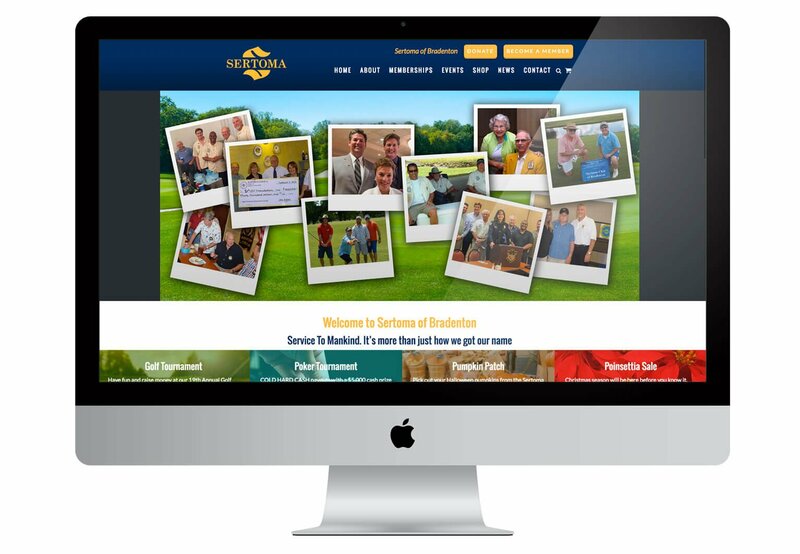 The website includes an e-commerce shop where people can purchase tickets to Sertoma Club events. 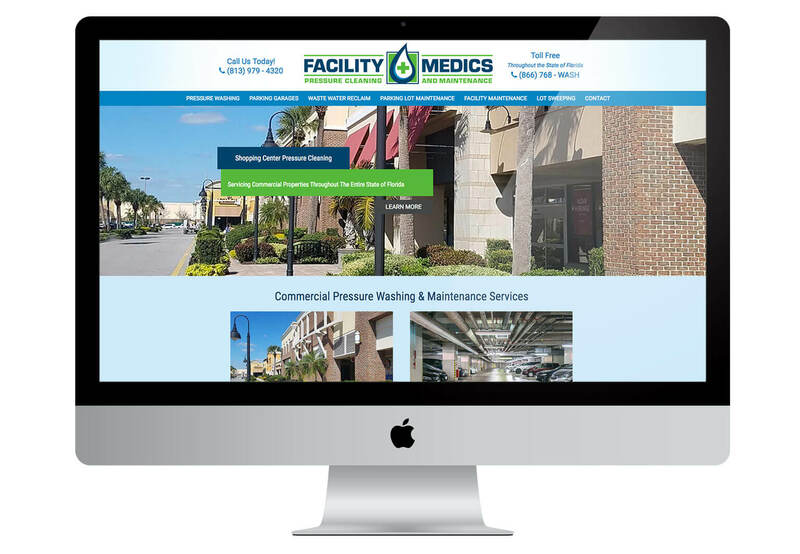 Our website for Facility Medics was a redesign from a do-it-yourself website maker. 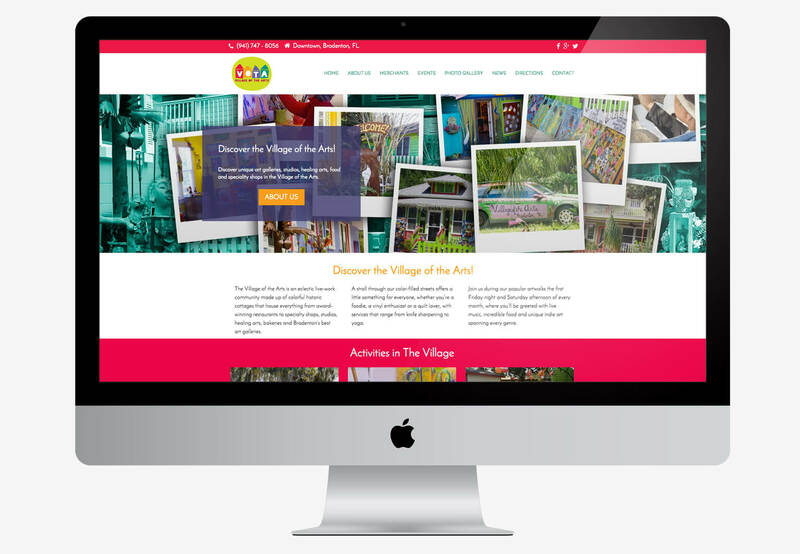 Since the DIY method was HTML based and requires someone to know code to make edits or do SEO, our WordPress solution was a big upgrade. 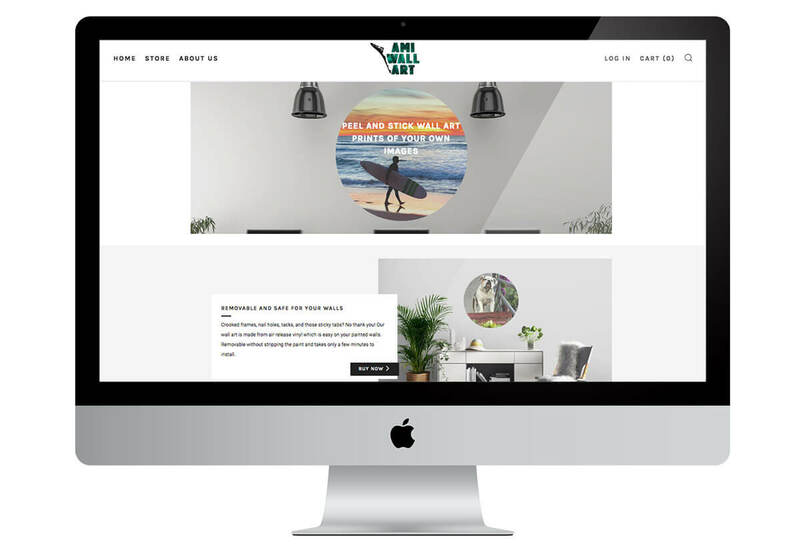 We designed our friends over at AMI Wall Art a new eCommerce website, built upon Shopify. 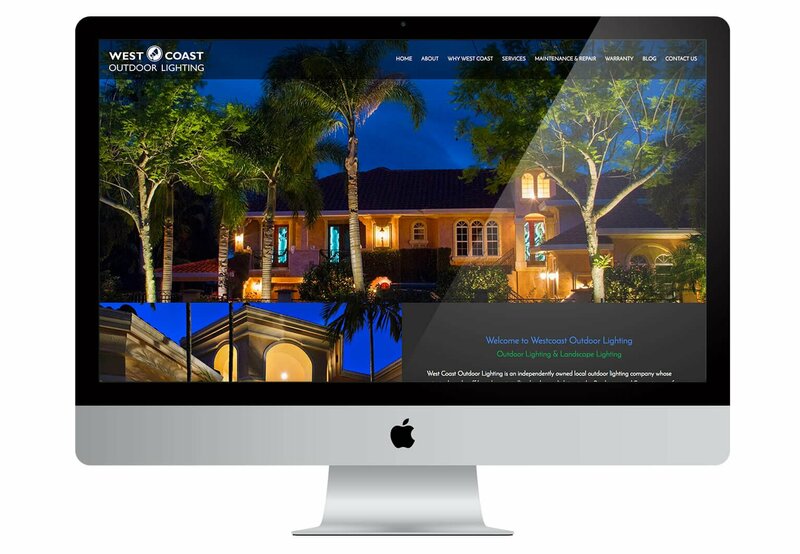 Based out of Anna Maria Island, this creative new company sells wall art made from air release vinyl which is easy on your painted walls.